Day 15 is over. I truly cannot believe it. This journey has taught me so much about myself, and those around me. One of the biggest learning experiences has been about the group of Camino Hokies. This group is so incredibly diverse. We come from all different backgrounds and walks of life. So many different personalities being mashed together, that most likely would never have been in the same group otherwise. Not only have we been walking together for the past 16 days, but we have ate every meal together, slept together, and spent almost every hour of every day together. I have learned so much about each person, and they have learned a lot about me. We have told each other hilarious stories and our deepest secrets. We have all grown personally and helped each other overcome obstacles in our lives, whatever they may be. I have tried to walk with someone new everyday, and just talk to them. Understand who they are, and why they are here. 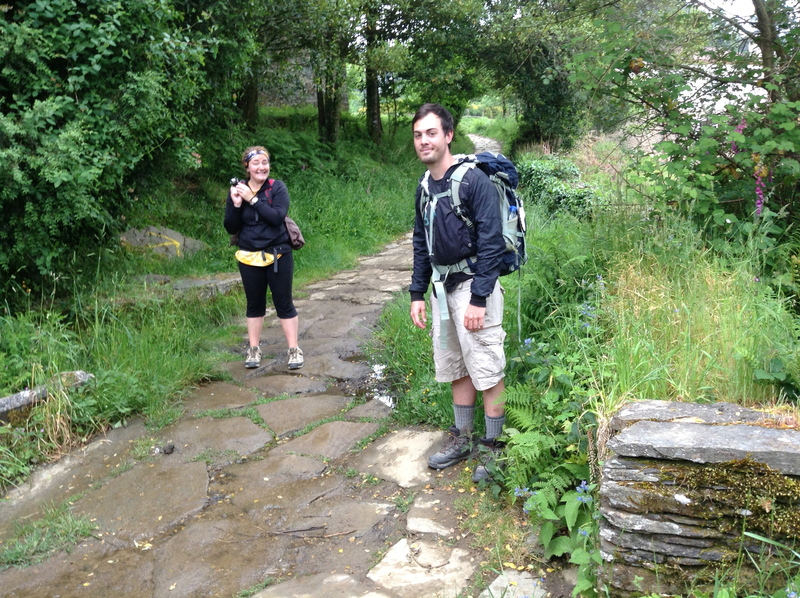 It is so fascinating to hear someone’s life story, and what has brought them to the Camino. 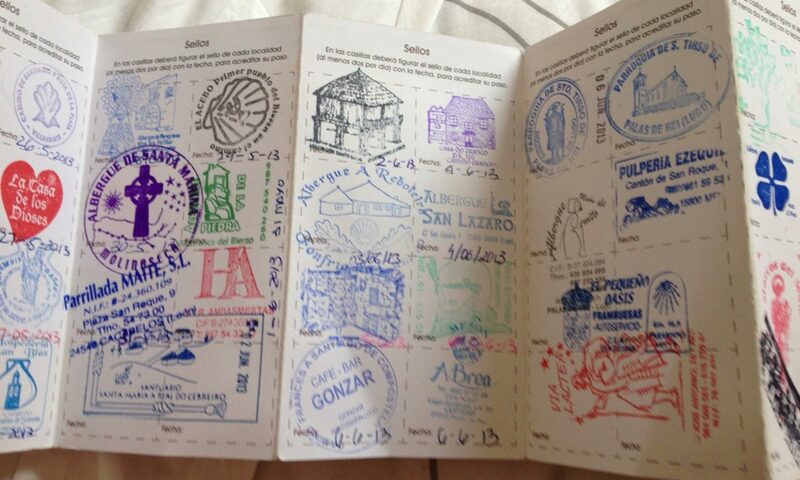 That is what is so amazing about the Camino. You can come in with little to no expectations, and come out having gained so much. I truly think we have all learned so much from this trip. We have struggled together, and we have celebrated together. Tomorrow, we reach Santiago; the final point of our journey. It is very sad to think that I wont be able to have the heart to hearts or tell crazy stories with these people as we walk. However, I will never forget what I have learned and what we have shared. Not to mention the life long bonds I have formed as well. I am ready to reach Santiago and to celebrate the amazing thing we did, but it will be so sad to say goodbye to an amazing journey that has taught me so much. Tears will undoubtedly fall, but mostly they will be tears of joy.